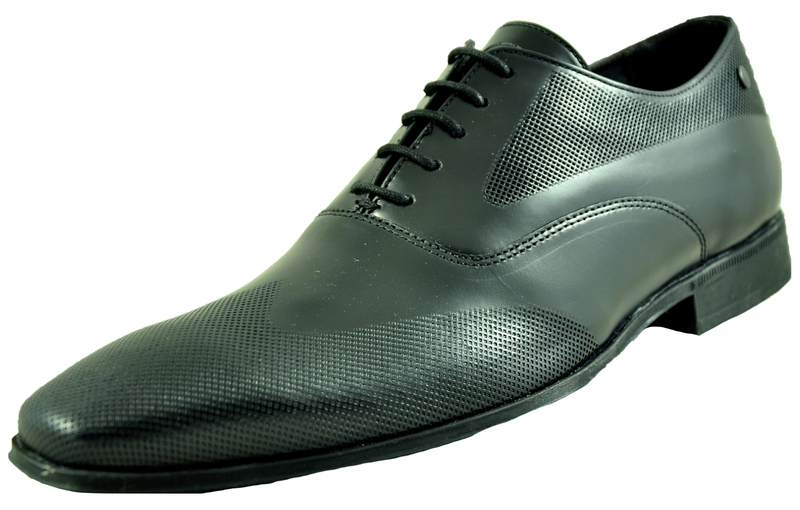 This is a pair of modern men’s smart formal shoes that are a must have staple for every man’s wardrobe. Fusing classic and timeless design, the Tamar is a classic Base London men’s shoe that are great for work, play and everyday wear. 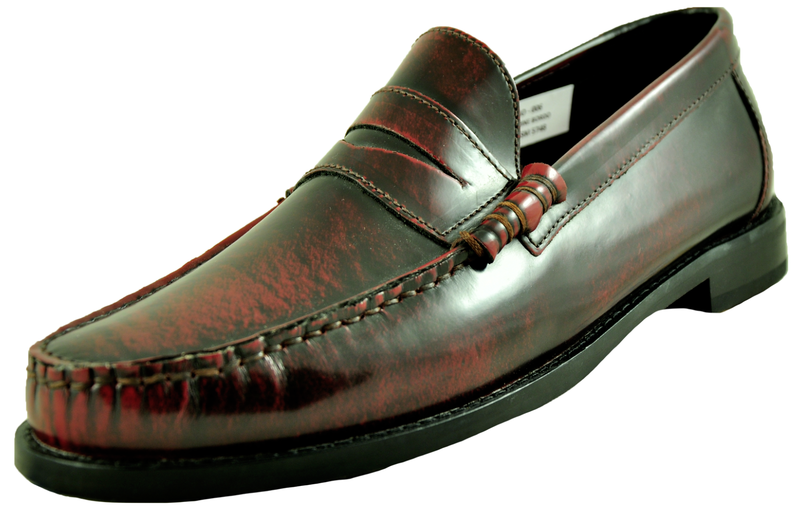 Crafted using a premium leather upper, with a soft inside lining, the shoes will present a comfortable choice without compromising on style. 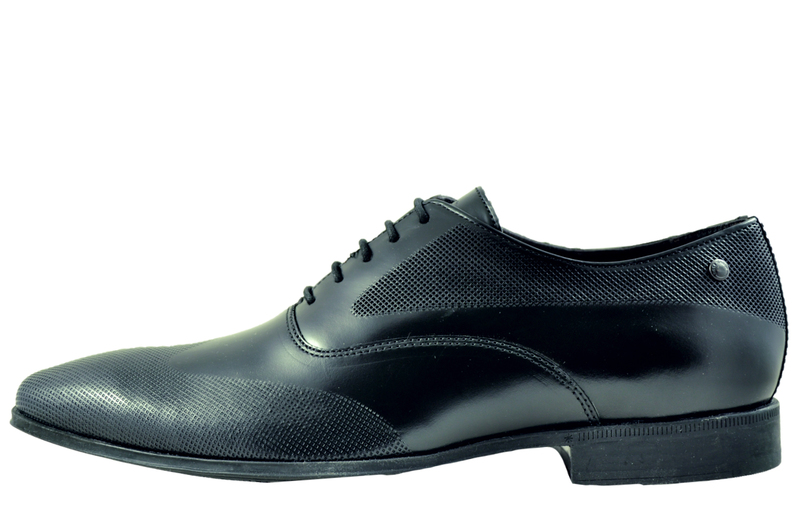 A definite shoe to choose for any fashion aware gent and are the perfect choice to suit any formal or casual occasion.